In 18th century Denmark, a young queen’s affair with her mentally-ill husband’s doctor leads to political and cultural revolution. A Royal Affair is playing now in select cities. 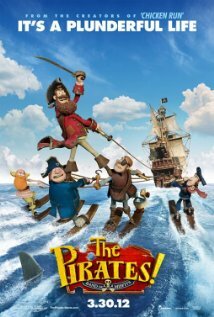 A band of misfit pirates run afoul of Queen Victoria while trying to win their captain the infamous Pirate of the Year award. The Pirates! Band of Misfits is now playing in theaters nationwide. 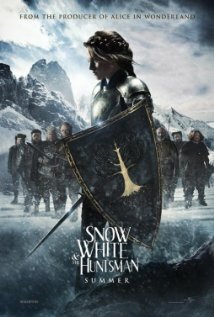 D’Artagnan and the three Musketeers try to stop a deadly conspiracy involving Cardinal Richelieu, the assassin Milday, and the Duke of Buckingham. 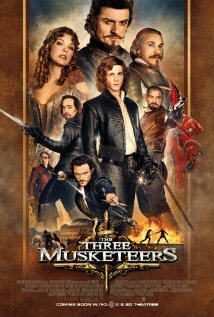 The Three Musketeers is available on Blu-ray and DVD on 3/13/12. Director Roland Emmerich stages an account of the conspiracy theory that the work of William Shakespeare was actually written by the Earl of Oxford. by a true Hollywood hack. 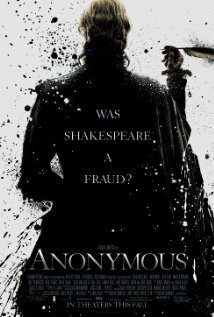 Anonymous is now available on Blu-ray and DVD. Based on the true story of King George VI who struggled to overcome a lifelong, debilitating speech impediment and become the inspiring voice of nation facing war. 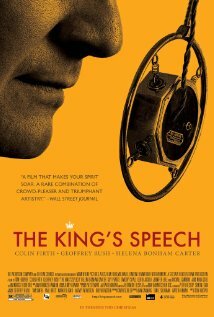 The King’s Speech is available on Blu-ray and DVD tomorrow. It was the winner of the Academy Awards for Best Picture, Best Actor (Colin Firth), Best Director (Tom Hooper) and Best Orginal Screenplay (David Seidler), 2010. It was also nominated for Best Art Direction, Best Cinematography, Best Costume Design, Best Editing, Best Original Score, Best Sound Mixing, Best Supporting Actress (Helena Bonham Carter), and Best Supporting Actor (Geoffrey Rush).